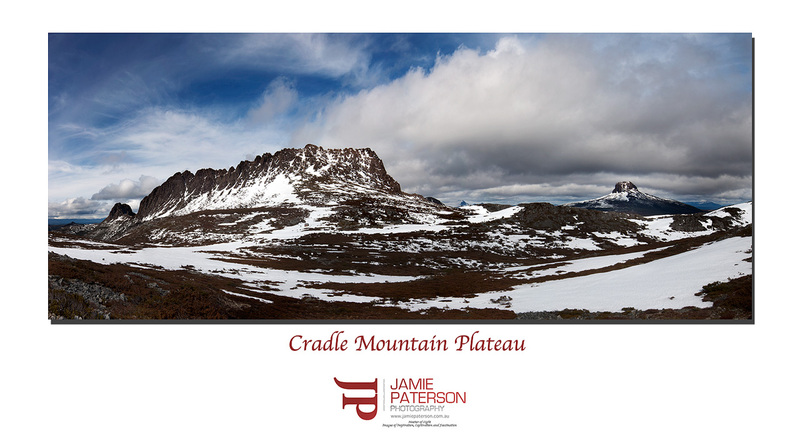 Well by now you all know the story, I did the walk to the base of Cradle Mountain. 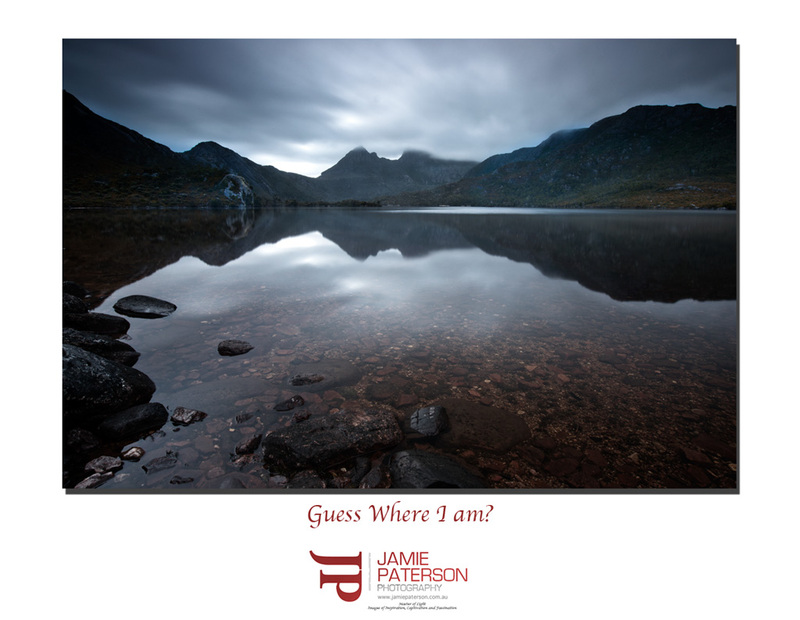 Well this spot was taken 2.5hrs into the journey, in fact I was only ever intending to go to this place called Marion’s Lookout and no further. Why I continued on I’ll never know nor ever regret, I guess I figured I’d come this far, why stop? 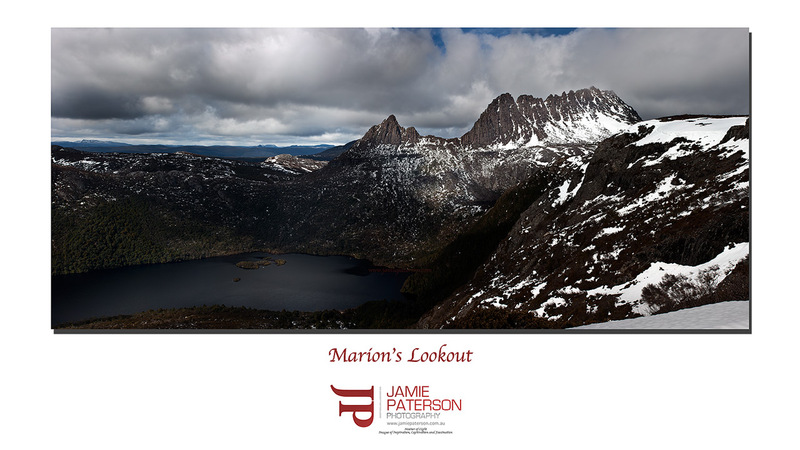 Marion’s Lookout really does provide an absolutely amazing view of both Cradle Mountain but also of the surrounding area and I spent quite sometime here just soaking it all up. Its easy to see why Gustav Weindorfer wanted to spend all of his days here. Woo Hoo. 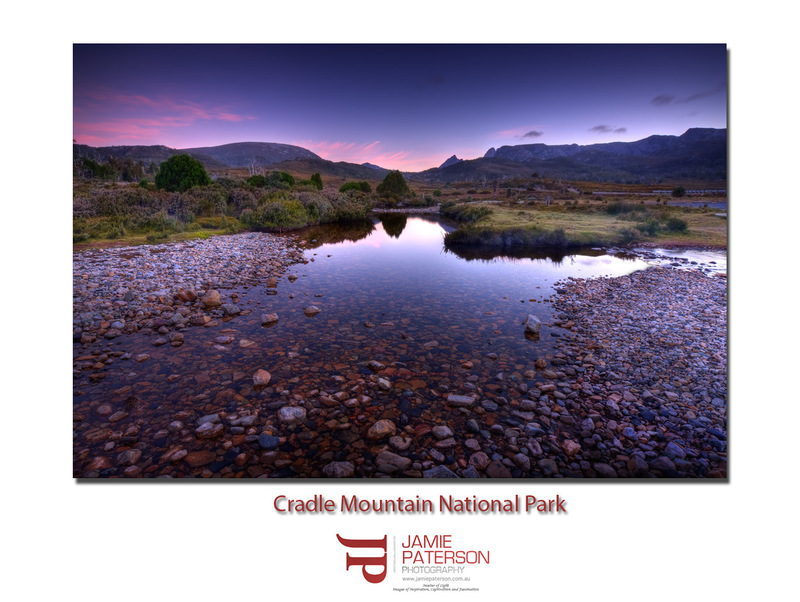 I’ve made it to Cradle Mountain and here is a little snapshot. 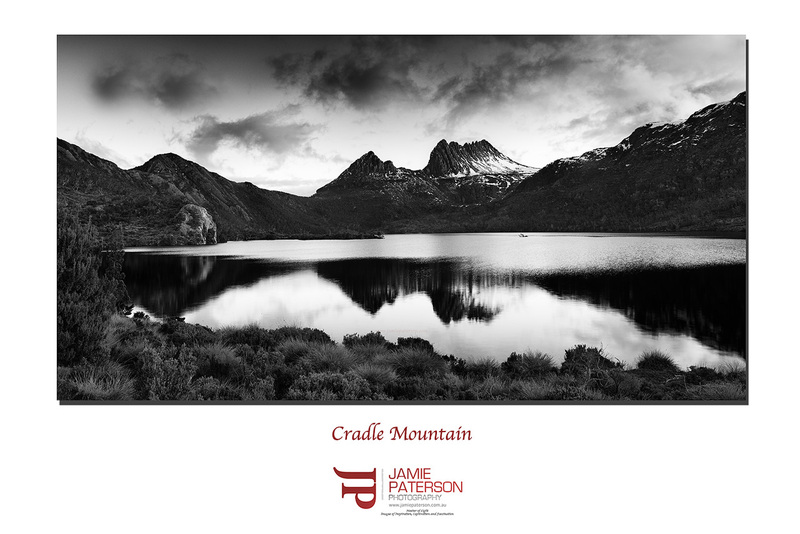 I’ll be off the air for a little while as I hit Cradle Mountain and hit it hard, followed by another photography session of Sydney where I am meeting up with fellow photographers Brent Pearson and Rod Thomas. I hope you all have an enjoyable and more importantly safe couple of weeks.